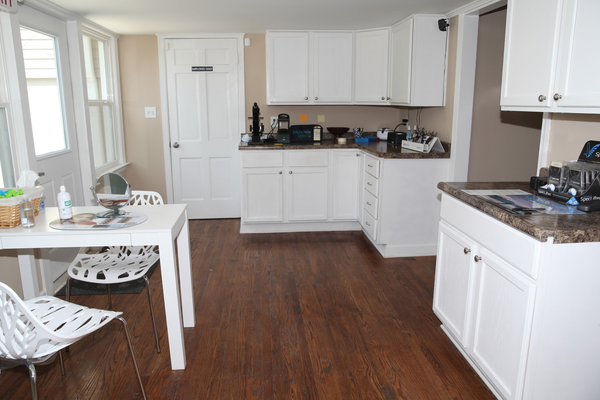 Call us at (317) 736-7722 today. 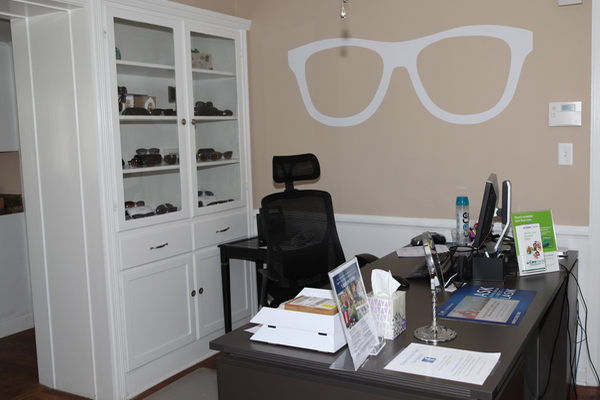 At Vaught Family Eye Care, we take the time to get to know you, your eye care history, and your vision needs. Our optometrist provides the expert care, advice, options, and follow up you need whether you are a new patient or an existing one. We invite you to browse our website to learn more about our optometry services and join our patient family by scheduling an eye exam appointment at our Franklin office. Vaught Family Eye Care is a full service eye and vision care provider, accepting both eye emergencies as well as scheduled appointments. Patients throughout the Franklin area come to Vaught Family Eye Care because they know they will receive the personal attention and professional care that is our foundation. Dr. Vaught and our team are dedicated to keeping our patients comfortable and well-informed at all times. 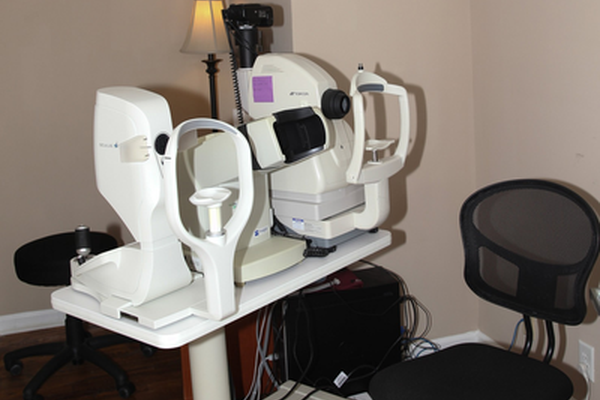 At Vaught Family Eye Care, we will explain every exam and procedure and answer all of our patients' questions. Additionally, at Vaught Family Eye Care, we offer vision financing options and will work with vision insurance providers to ensure good eye health and vision care for all of our patients. 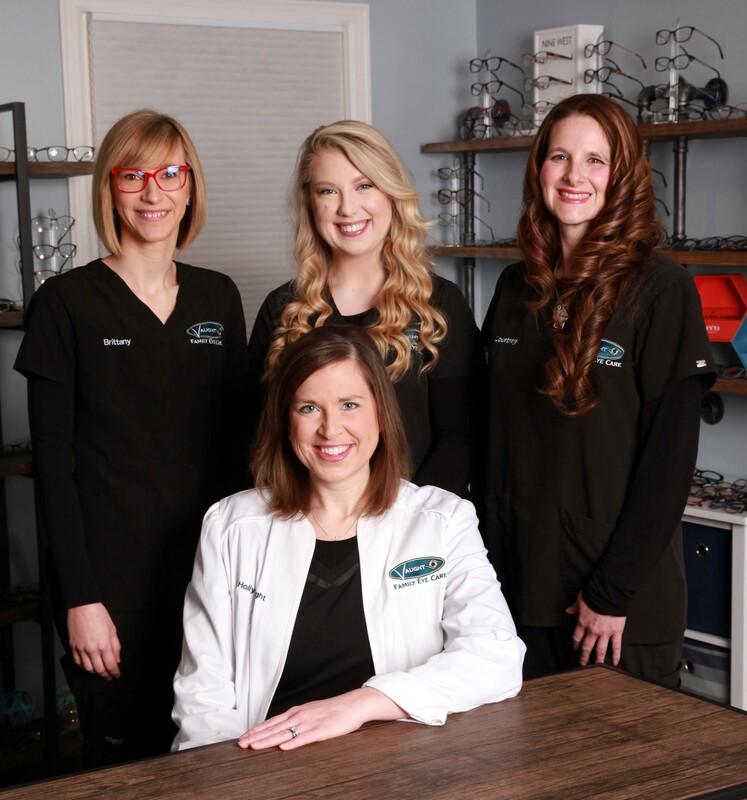 Our one-on-one approach to optometry makes Dr. Vaught and the Vaught Family Eye Care staff the eye and vision care providers of choice in the Franklin area. 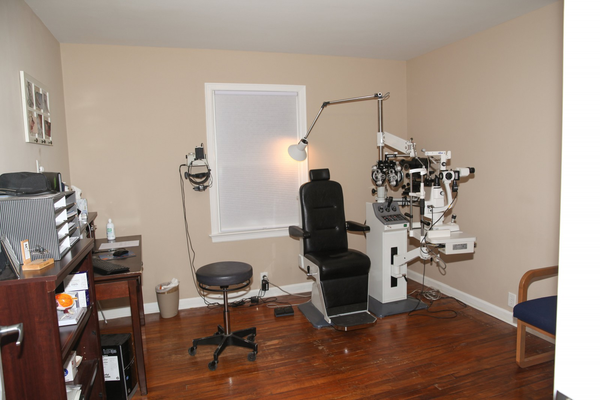 Our Franklin optometrist offers the following services: complete eye exams, contact lenses, glasses, glaucoma testing, and pre- and post-operative care. For a complete list of services, visit our services page or call our Franklin office at (317) 736-7722. 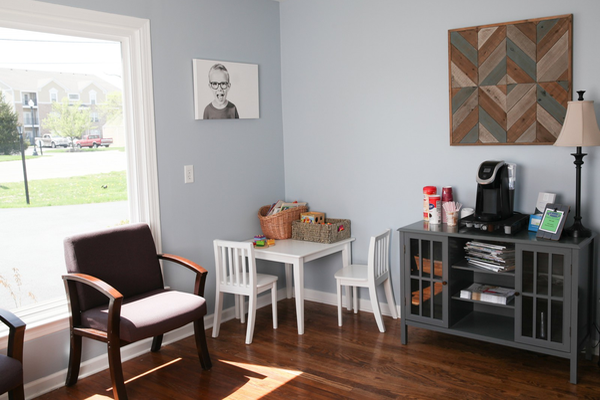 At Vaught Family Eye Care, we are dedicated to providing high-quality optometry services in a comfortable environment.Call us at (317) 736-7722 or schedule an appointment today online.